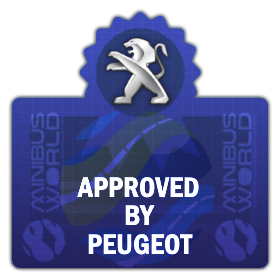 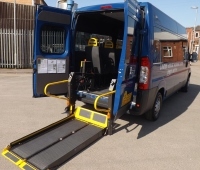 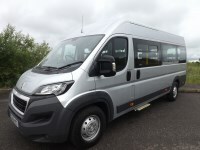 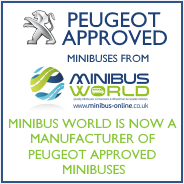 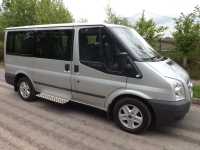 Minibus World, based in Staffordshire, is a family-run business supplying used minibuses, new minibuses and nearly new minibuses for sale to individuals and businesses throughout the UK. 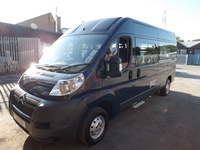 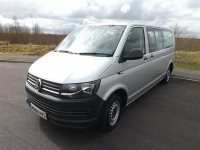 Please click on any of the images below, use the menu on the left hand side of this page or use our search options to view minibuses for sale. 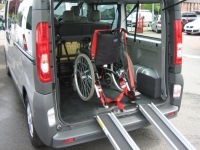 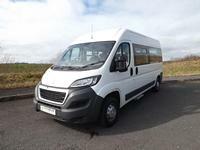 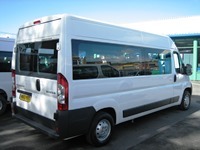 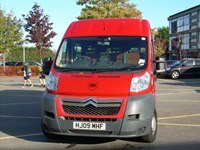 We have a range of minibuses and vans in stock and can source suitable vehicles to match your exact requirements.